The University of Tampa (UT) is a private university located on a 105-acre campus adjacent to the Hillsborough River with an enrollment of over 8,000 students. When a college student at UT is accused of a crime either on campus or off campus, the stakes are high. When the incident occurs in a dorm room or student housing on campus, the investigations often begin with a complaint being made to a UT resident assistant (RA) before the police are contacted. 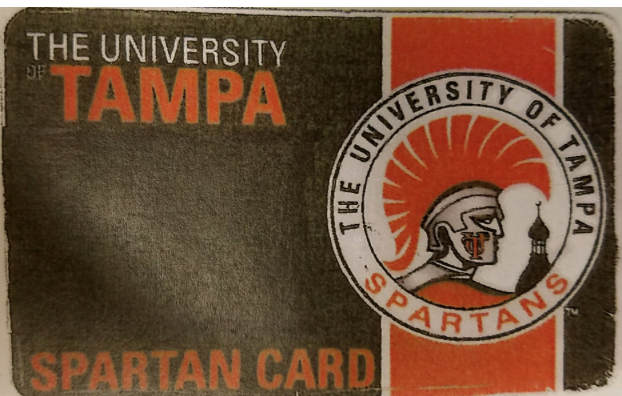 The University of Tampa also employs security officers and officers with the Tampa Police Department who work in an extra-duty capacity for the university. Even incidents that occur off campus are often reported to the University of Tampa by the officers in local police departments, particularly when an arrest is made or the student is issued a notice to appear in court. In addition to fighting the charges in court, the college students at UT might also face a disciplinary hearing on campus to determine whether they should be expelled from school or student housing. International students face the most serious collateral consequences after an arrest because they are not a U.S. Citizen and might face immigration consequences. If you are a student at the University of Tampa (UT) who was charged with a crime, then contact an experienced criminal defense attorney at the Sammis Law Firm. Our office is located in downtown Tampa, just a few blocks from the courthouse. Our criminal defense attorneys also represent college students in Tampa charged with DUI, possession of alcohol by a person under 21-year-old (often called “minor in possession”), or other felony or misdemeanor offenses. Special procedural rules apply for allegations of sexual misconduct or relationship violence. We represent UT students for a felony, misdemeanor or DUI charge. We also help students who receive a notification letter for an incident review meeting after a complaint of a student conduct code violation. Many of these cases begin with an investigation by the uniformed Campus Public Safety security supervisor at the University of Tampa. Many of these incidents involve university-owed or university-controlled residence halls including the Vaughn Center (strident housing) located at 200 UT Poe Parkway, Tampa, FL. Call an attorney at Sammis Law Firm today. Student Conduct – Rights and Responsibilities at UT – Visit the website of the University of Tampa to learn more about disciplinary actions against students for illegal and illicit drug use or other criminal acts committed on or off campus or student housing. The website explains the procedural safeguards for students facing a disciplinary action after a criminal charge or prosecution for a felony or misdemeanor offense. For students living in the university-owed or university controlled residence halls, including the Vaughn Center located at 200 UT Poe Parkway, Tampa, FL, students are required to agree to a room inspection clause contained in the university’s residential housing agreement. Similar procedures are used for students at USF charged with a crime or academic integrity incident.